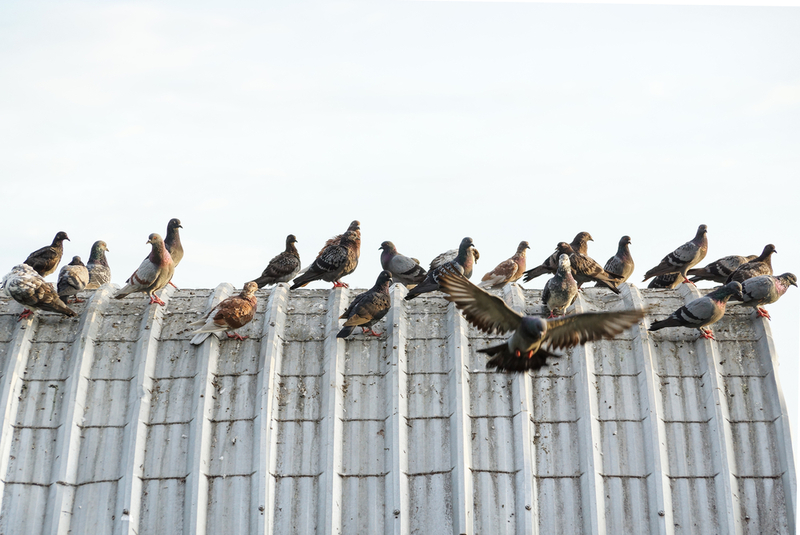 Birds are a common issue that A to Z Pest Control is able to provide solutions for. Find out how we can stop these animals from creating homes, damage and destruction inside of your residency or building.? Even though birds are some of the most beautiful creatures created, they do transmit and carry a variety of diseases. If they are too close for comfort and have invaded your home or place of work, A to Z Pest Control can help you in determining which method of control is best suited for your location. After the removal of the birds, A to Z Pest Control takes additional steps to also apply bird-proof covers to any vents in your residential home (located in your kitchen, bathroom, dryer or any access point) to prevent further chances of nesting. Balconies are cleaned and deodorized to remove harmful bird droppings and messes. 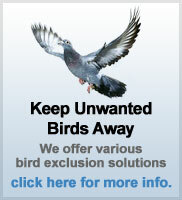 A to Z Pest Control eases your mind and frees your home of any unwanted memory of these invasive birds. Contact us to discuss how we can help solve your bird and animal concerns at 1-844-ATOZPEST. You will even receive a free quotation on our exclusion system installation and balcony netting installation for your home or business. With a highly safe approach, A to Z Pest Control delivers you a highly effective solution. ?